Nanotechnology is a collective term for all scientific disciplines and processes whose objects are smaller than 100 nanometres. A nanometre is a billionth of a meter and about 50,000 times smaller than the diameter of a thin human hair. A nanoparticle behaves to the size of a soccer ball about like a soccer to planet Earth. 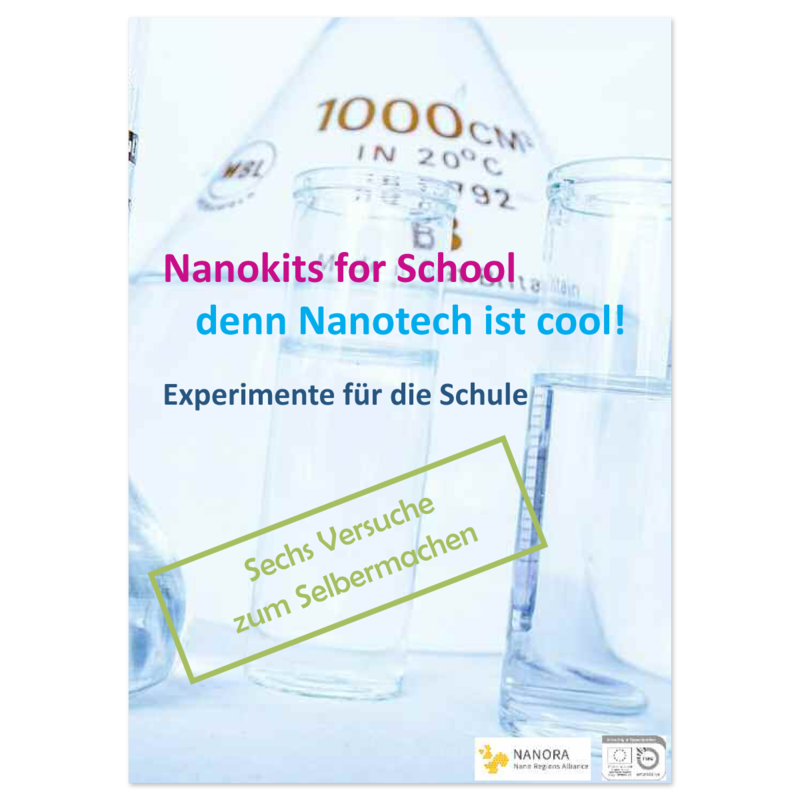 The Federal Ministry of Education and Research (BMBF) defines nanotechnology as follows: Nanotechnology is concerned with the controlled production, analysis and use of materials and components with function-relevant structural sizes between approximately 1 and 100 nanometres in one directional dimension. The nanoscale results in new functionalities and properties that can contribute to the improvement of existing products or the development of new products and applications. Nanotechnology allows the technological mastery of the size range from the atomic/molecular level through the complexation of individual building blocks to microstructures, id est the application and further development of technologies in which particles and structures are produced and/or researched in the dimensions of a few nanometres. Nanotechnology connects different scientific disciplines. It is one of the key technologies of the 21st century. As a cross-sectional technology, nanotechnological product innovations are found in many areas of life from health (active substance transport systems, diagnostics, medical technology), mobility (energy storage such as battery storage and lightweight construction components), energy conversion and energy transport, nutrition to nanoelectronic components in integrated circuits and everyday products such as sun creams, textiles or wall paints. A strong research landscape and a close network of economy and science in NRW contribute to a high rate of innovation. 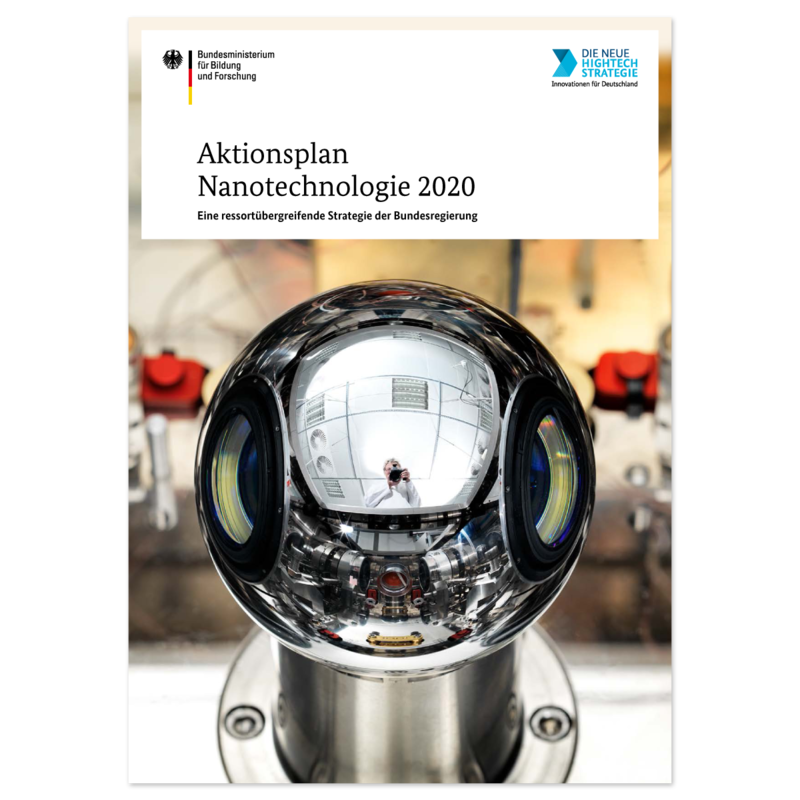 More than 200 companies, including more than 50 large companies, who are explicitly dealing with nanotechnology, are based in NRW. Many of them are world market leaders. Innovative car paints developed in NRW are made scratch-resistant by addition of nanoparticles, for example. 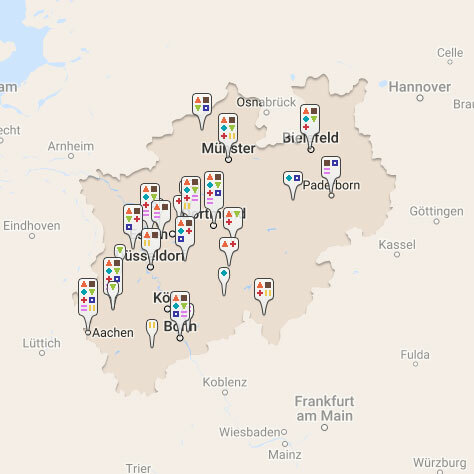 The regional focus is in Aachen, Dortmund, Cologne/Bonn, Munster and in the Ruhr Metropolis. All eight NRW lead markets are benefiting from nanotechnology as a cross-sectional and key enabling technology: machinery and plant construction/production technology, new materials, mobility and logistics, the information and communications industry, energy and environmental economics, media and creative industries, health and life sciences. More than 200 companies, including more than 50 large companies, who are explicitly dealing with nanotechnology, are based in NRW. 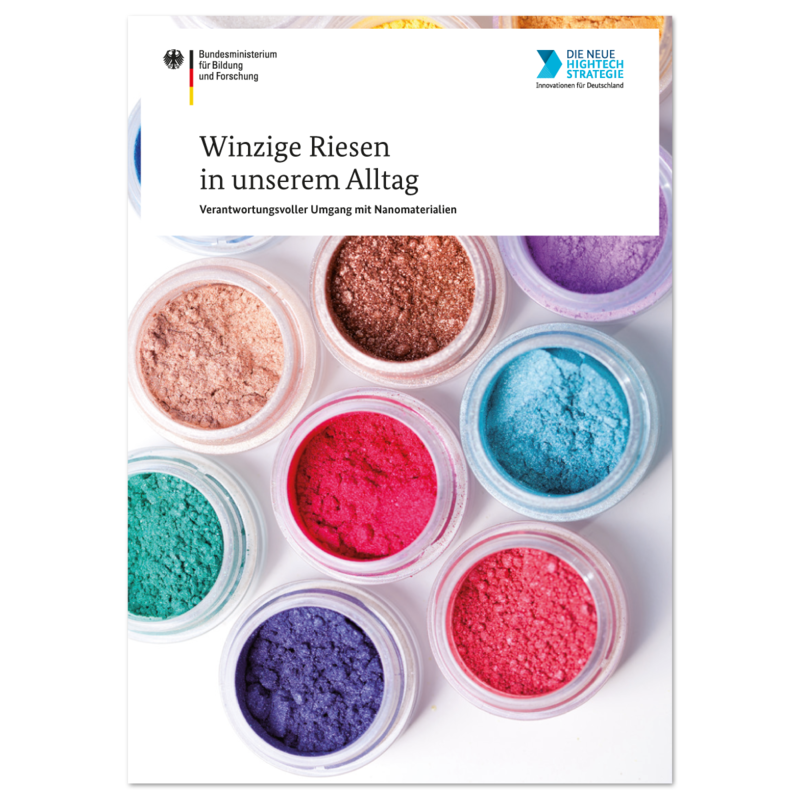 The Ministry of Culture and Science of the State of North-Rhine Westphalia has created a competence map on nanotechnology research in NRW. The database provides an overview of the current research landscape and offers contacts for all key markets along the entire value chain. Click here to go to the nanotechnology map. In addition, the Federal Ministry of Education and Research has created the “Nanokarte: Research and Innovation (nano-map)”. To get to this map, please click here. The sustainable exploitation of the potential for innovation and thus the exploitation of the opportunities of nanotechnology can only be achieved on the basis of broad social acceptance. 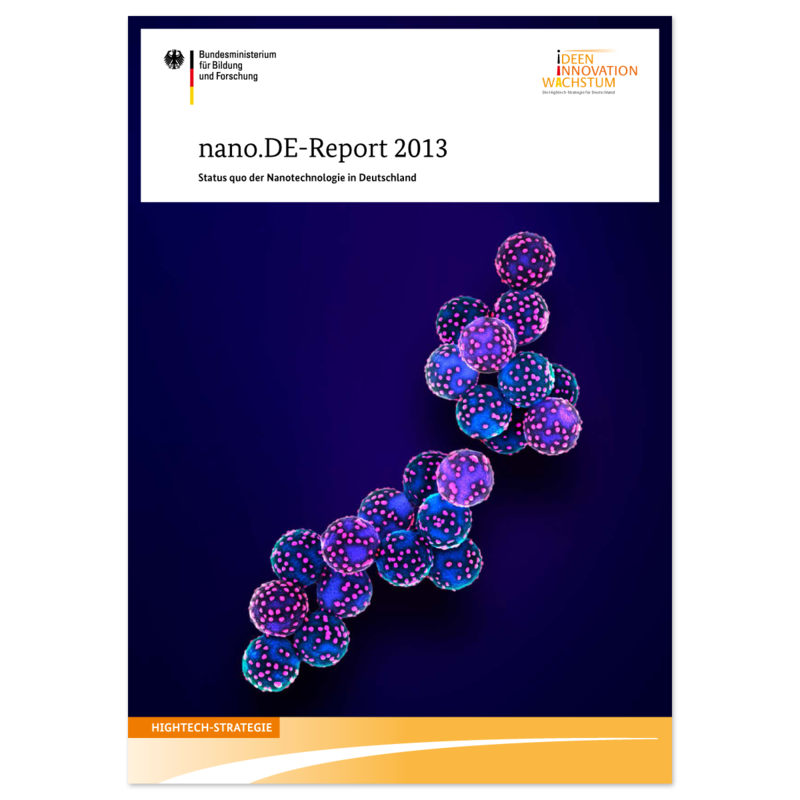 An application-safe and environmentally compatible design of nanotechnology is ensured by comprehensive research at the state, federal and EU level.